Pain is the single most common reason for patients to consult a CAM practitioner. 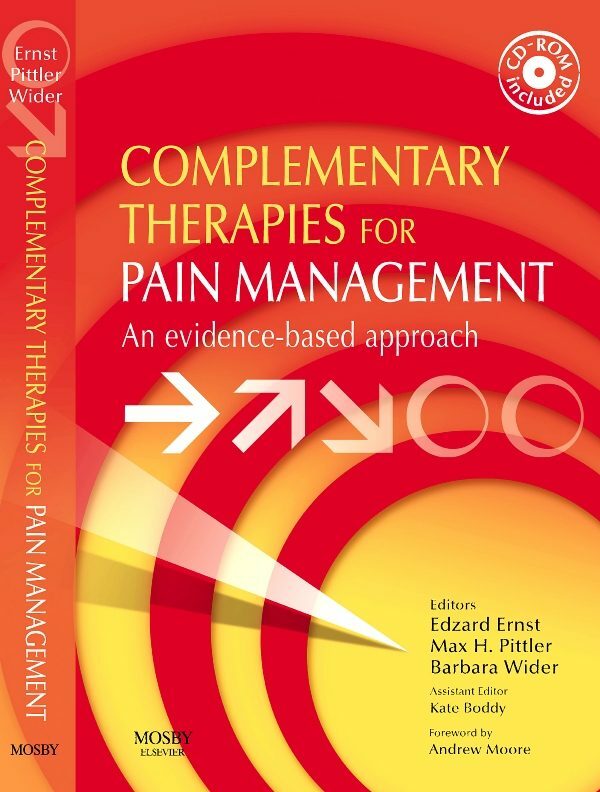 This essential new book provides concise evidence-based information on complementary and alternative medicine (CAM) in relation to pain. Each section has a clear and accessible design to enable quick decision-making, and includes an analysis of the most up-to-date research available.Provides a single authoritative reference source on CAM for pain for healthcare professionalsTakes a systematic and evidence-based approachOffers concise information on CAM diagnostic methods and treatments for painSummarises clinical trial data on the effectiveness of CAM for specific areas of painAlerts readers to areas where CAM may present risksWeighs the benefits and risks of each CAM treatment in relation to painIncludes CD-ROM for easy searching of the text. Otros ebooks de EDZARD ERNST.